Ciara came out in a tight leather dress for Dirty Money’s “Last Train to Paris” release party. In fabulous red shorts, Melody Thornton attended the ‘Last Train to Paris’ release party. 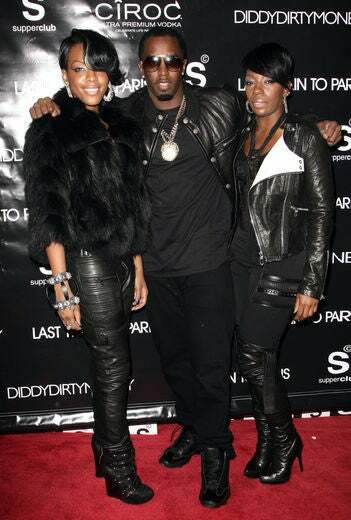 Diddy’s good friend, Laurieanne Gibson, walked the red carpet of Dirty Money’s party. In a dazzling gold jacket, Sanaa Lathan walked the red carpet of the “Last Train to Paris” release party. Meagan Good came out to join the festivities. Tamala Jones looked cute in all black as she walked the red carpet of Dirty Money’s album release party.